GREAT NEWS! 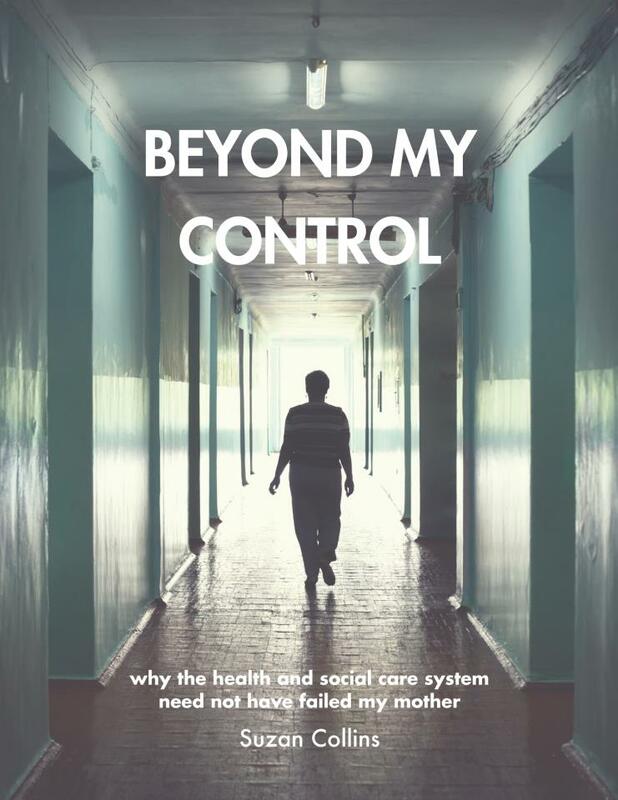 My book, ‘Beyond My Control: Why the Health & Social Care System Need Not Have Failed My Mother’ is shortlisted for THE PEOPLE’S BOOK prize. If you think my book is a worthy winner please vote before November at http://www.peoplesbookprize.com/section.php?id=2 Thank you. I would like the best, both for me and my family and friends. What about you?? Join me in being PRO-ACTIVE in helping prevent abuse of older, vulnerable people. Please do not do nothing and wait for more abuse to happen and organisations to go into the homes/hospitals after the abuse has happened. This is what I am asking you to read and sign. I hope that you will read it through and click on the link at the end where you can sign your name to say you support this petition. Please do not worry, myself or the public do not see any of your details, not even your name. •Ensure that managers/home owners are accountable for failings •Create tougher penalties for those guilty of abuse of those in their care •Ensure protection for all ‘whistle-blowing’ staff. Improve the standard of residential, domiciliary and hospital care of older, vulnerable people, click on link and leave your name. On Blyth Valley Radio talking about elder abuse and sharing the concerns you have on the care you/or a relative/friend is receiving. 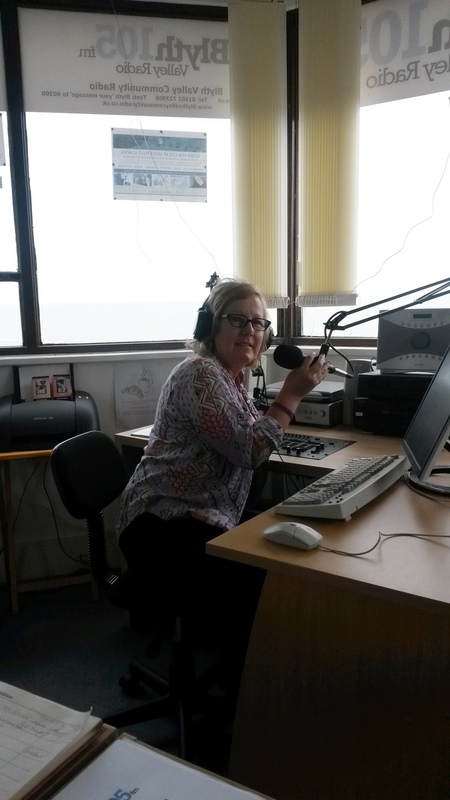 Tomorrow, Sunday, I am being featured as ‘Author of the week’ on the radio with the fab Tracey Edges on Sirenfm. Hope you can listen in, 9-11am. And ‪#‎Koolandthegang and ‪#‎Elviscostello will be on there too! Me! On the same show as Kool and the Gang and… Elvis Costello…?! If only Mum and Aunty Ann were here, they would be so proud!